Five preview tracks from Stricken City's last release, Losing Colour. Stricken City’s final performance will be a headline show at The Drop in Stoke Newington on 10th February 2011. Advance tickets, priced at £3, are available now at http://www.strickencity.com/Shop.html. The band’s new 10 track LP includes the new single and album title track, Losing Colour, previous single Animal Festival, a Skellington re-working of Pull The House Down and seven brand new tracks. The album was produced and engineered by Stricken City at home in London, and mixed by Ben Kaplan. It will be made available from 7th February 2011 as a download exclusively from www.strickencity.com, on a pay what you want basis, and is available to pre-order now. 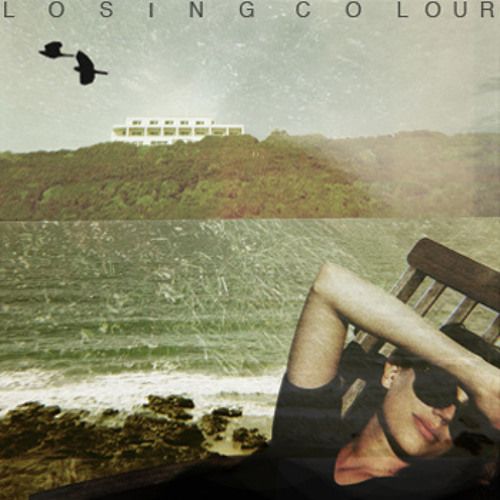 Very limited edition handmade copies of the Losing Colour LP will be available at the final show only. More details to follow via the website. The album is accompanied by a new video for Losing Colour, directed by long-time friend Dan Sully.